The Twisted Zoo -- A Skin and Model Half-life site. All internal links should be functional. 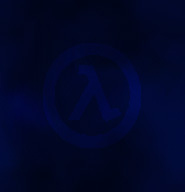 Half-life.net -- The first draft for Half-life.net modified from a draft originally made by Zyfly of Frag.com. Only the front page is active, no links work. 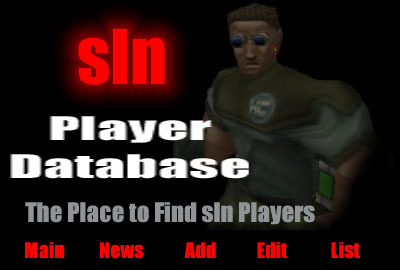 Half-life.net 2 -- The second draft for Half-life.net mostly done by Dreamline after which I added only the menu and menu grafix. RantînoFly -- A site I planned to update often but just got too overwhelming. Salve4 Webpac - Frames -- The Salve library INNOPAC page version 1. Salve4 Webpac - Non-frames -- The Salve library INNOPAC page version2. Only the front page is active, no internal links work. FLASHY!! -- A sample page I am constructing that will be only Flash 3. 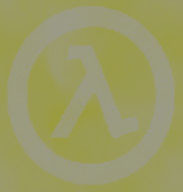 Half-life.net 3 -- Yet another attempt to make Half-life.net a happy layout. Crowbar MOD -- A Layout I did for a Corwbar MOD for Half-life. RantînoFly -- The RantînoFly image that isn't seperated for a layout. Tail -- The tail image on the RantînoFly page that isn't seperated for a layout. Bug -- A side view of a redish bug. 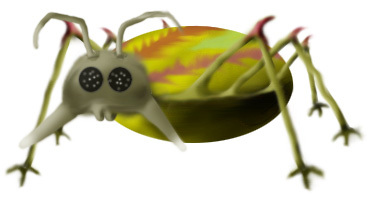 Bug2 -- A fictitiuos bug I made up. Bullet -- A bullet hole with smoke. Cac1 -- Grass that can be included in the cactus scene. Cow Skull -- A desert cow skull. Horn -- Oxen horns mounted on a wall. Shot -- A bullet in mid-air. Vulture -- A cartoony vulture. 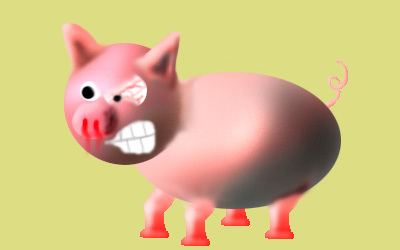 Psycho Pig -- A Pig Mascot that I made for the first Half-life clan. 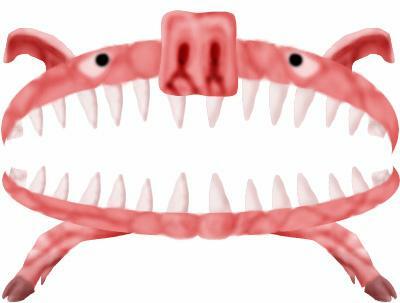 Psycho Pig 2 -- A much better version. 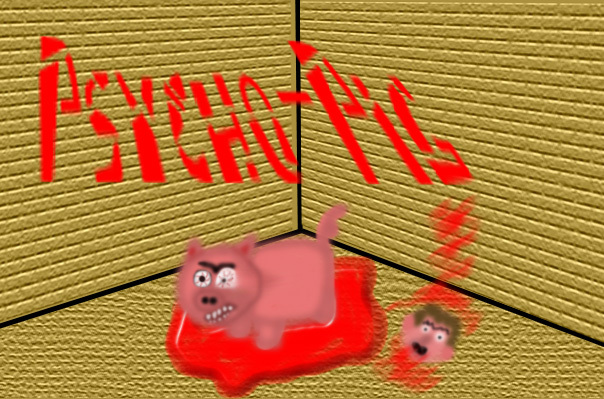 Psycho Pig 3 -- Another version of the Pyscho Pig, where news posts go in the mouth. Psycho Pig News -- A parody of the BlueNews logo using the Psycho Pig. 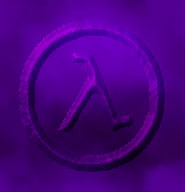 RIYF button -- A button (netscape now size) that I made for the first Half-life clan. 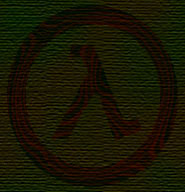 RIYF logo -- A logo that I made for the first Half-life clan. 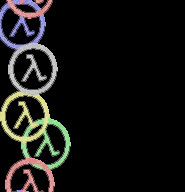 RIYF menu -- A menu I made for the first Half-life clan before the flash one below (view coords). 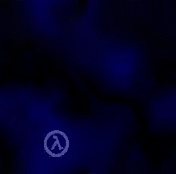 Half-life.net logo -- A banner that I made for Half-life.net. 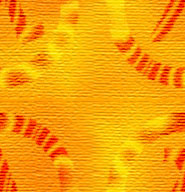 Half-life.net logo 2 -- Another banner that I made for Half-life.net. Salve4 Webpac splash screen v.1 -- An image map I made for the Salve INNOPAC page. Salve4 Webpac splash screen v.2 -- An image map I made for the Salve INNOPAC page. Salve4 Webpac splash screen v.3 -- An image map I made for the Salve INNOPAC page. Breddy's Homepage -- A logo/menu I made for a personal site. Crowbar Logo -- A scientist, holding a radiant crowbar. Crowbar Art -- A crowbar cracked into the pavement. ElectroChitin Logo -- A 2Nacetylglucosemine molecule, being lite by lightning. Also the logo for the ElectroChitin division of the RIYF army. 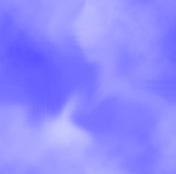 Randomizer -- A random image generator. Complex Randomizer -- Designed for people who know what they're doing, and don't want others to grab the code easily. Pulldown menu -- A menu made out of pulldown menus. Radio buttons -- Images and text are replaced using radio buttons. DDmain (~7K) -- An animating logo for my previous Half-life site. DDmenu (~28.5K) -- A compact menu I made for the same site. HodgesMain (~25K) -- A splash screen I made for a company. Note: If you see a gif instead of a Flash plugin, then you do not have flash installed. Please visit Macromedia to download this. 2nd Note: This flash automatically goes to the hodgesmenu.html. 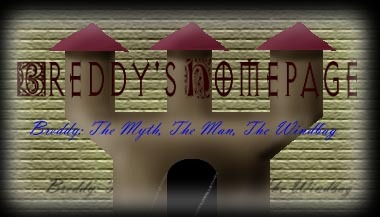 HodgesMenu (~26.6K) -- The menu for the same site. 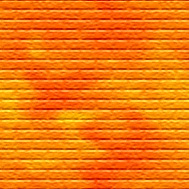 Morph (~5.6K) -- 'Hodges Badge' morphing from primitive shapes. 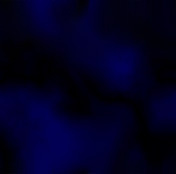 Space (~13.4K) -- A flash that I made for my dad's site. Note: If you see an html document instead of a Flash plugin, then you do not have flash installed. Please visit Macromedia to download this. Spheres and sliders (~5.6K) -- Some effects I made using Flash. Presentation (~79K) -- A combination of Hodges main, Hodges menu, morph, space, spheres and sliders, and some capabilities of Flash 3 animation and interactivity. Green Spheres (~2.7K) -- Simple effects using green spheres. 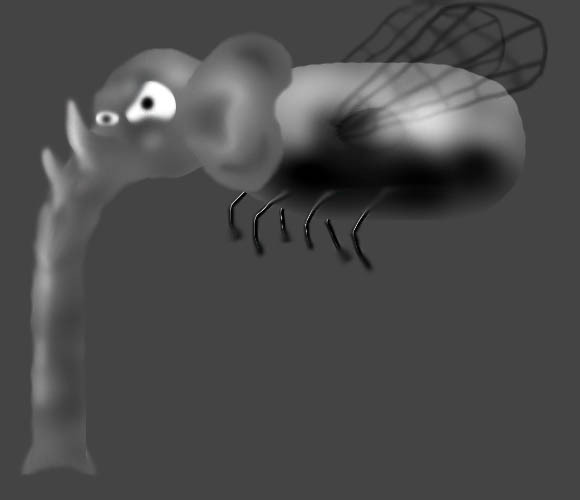 Fly (~7K) -- Beware of swatting flies. The Haunted House (~23K) -- A looping animation of a haunted house. Kenny meets Half-life (~32K) -- Kenny from Southpark meets a friendly creature fromt he upcoming game Half-life. RIYF menu 1 (~10.6K) -- A menu I made for the first Half-life clan. RIYF menu 2 (~19.1K) -- The second menu I made for the first Half-life clan, this time white. RIYF main page (~10.6K) -- A splash screen for RIYF. Atomic Half-life menu (~11K) -- A menu I made for Atomic Half-life. Waste of Time1.1 (~224.7K) -- A knock-off of Monty Python's Complete Waste of time. Waste of Time1.2 (~224.7K) -- A later version which contains more, but due to a Harddrive crash, it has a few mid-developement bugs. 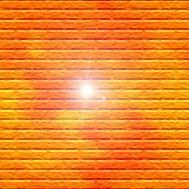 Decal Tutorial (~187.7K) -- A tutorial for making decals in Half-life. ElectroChitin Intro (~21.9K) -- An animation from a single Hydrogen atom to a bug, which then plays a video game. ElectroChitin Main (~56.9K) -- The rest of the site, which uses a 2Nacetylglucosemine molecule as a menu. 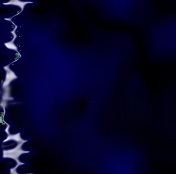 (c)1998-1999 by no real copyright, but this looks cool and makes people who look at it fast scared and think I'm professional.